Few fields change as rapidly and as often as technology. As the needs of both companies and consumers grow, those working in the industry are called upon to come up with new and inventive ways to meet these demands. Due to the fact that it's impossible to know what challenges lie ahead, exactly predicting the future of current tech trends simply isn't feasible. That said, current indicators and common sense can allow us to make educated assumptions about where these innovations are headed. To that end, let's explore some of the current predictions for a variety of enterprise technologies, and what that means for businesses in the future. "IT plays a major role in the success of any business." IT plays a major role in the success of any business. Being able to effectively store, alter and track information over an extended period of time is becoming more difficult as the amount of data that companies create increases. Therefore, it makes sense that IT spending will increase in the year to come. In fact, this is the exact conclusion that Gartner reached during a study on the matter. The organization predicted that worldwide IT spending will reach nearly $3.5 trillion in 2017, an increase of around $100 billion over the previous year. According to Gartner, the two biggest drivers of this growth will be IT services as well as software. The reason for this is simple: It just doesn't make sense to complete these duties in-house anymore. Software-as-a-Service models have been exploding recently, and company leaders are starting to see the benefits of allowing outside firms to create these solutions and thereby free up time for internal goals. The same goes for IT services, as putting out fires isn't an effective use of an IT employee's work day. While the cloud has been established as an effective enterprise tool for some time now, it's usefulness within the sector will likely continue to branch out in 2017. Although this influence will reach into many technologies, one interesting area of development will be the Internet of Things. The IoT could easily work hand-in-hand with the cloud in 2017. Once something of a novelty, the IoT's business uses are being explored by many different industries. Health care organizations are seeing the benefits of giving patients wearable tech to monitor their vital signs, and many local governments have begun to experiment with smart city deployments to better run urban areas. 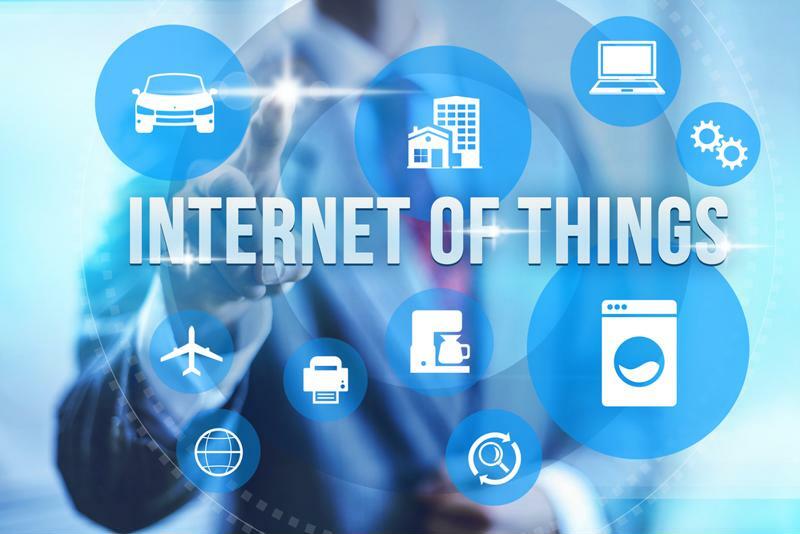 This is why it isn't very surprising that Forbes contributor Joe McKendrick predicted that the development of the future IoT will rely heavily upon the cloud. The basic premise here is that while organizations very clearly see the benefits of the IoT, they may not be able to handle the major influx in data creation that such a deployment would necessitate. Of course, this is exactly what the cloud was made for. Institutions would be able to leverage cloud deployments in order to better analyze the information coming in from IoT devices, thereby increasing their current awareness.